This is a replacement motor to fit the Lister Neon or the Lister Star clipper. Please note, we strongly advise changing the PCB at the same time as the motor. 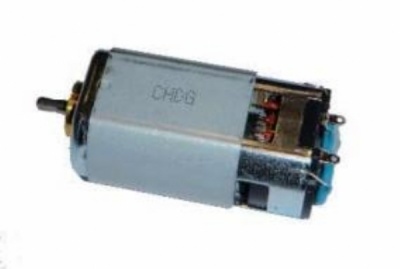 If you have a damaged motor, it may have damaged your PCB, which will in turn damage your brand new motor. We always change both parts. We check all motors in our warehouse before sending them out.